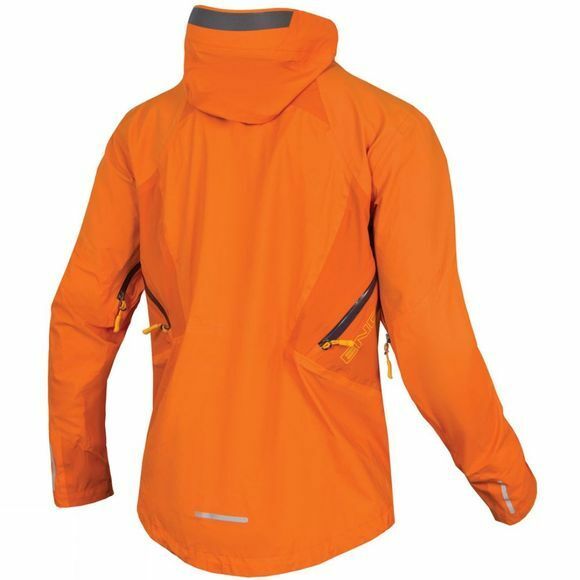 Pinkbike awarded the Endura MT500 Waterproof Jacket II with the 'Best Gear or Accessory' award at the MTB Awards 2015. A new category for Pinkbike, which is intended to showcase standout products in the mountain bike riding experience. 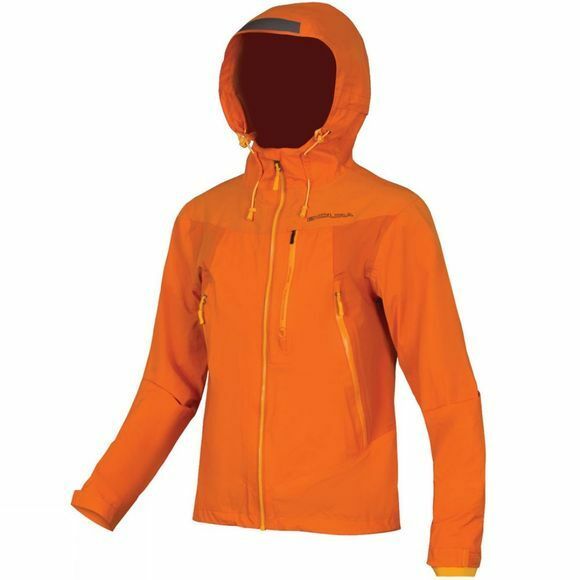 The Endura MT500 Waterproof II Jacket is the ultimate trail jacket. Offering protection via 3-Layer waterproof fabric which is exceptionally breathable.